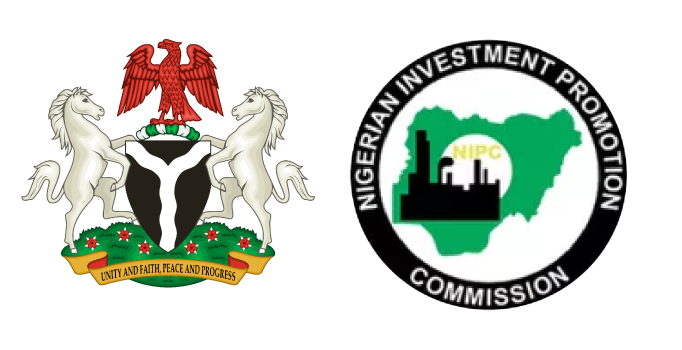 The Federal Government has given approval to Green Energy International Limited to commence the construction of the 12 million standard cubic feet per day, MMSCFD, capacity Liquefied Petroleum Gas, LPG, extraction plant at Ikuru Town, in Rivers State. Cooking Gas The Approval To Construct, ATC, license of the 12MMSCFD capacity plant, was issued by the Department of Petroleum Resources, DPR, to Green Energy, operator of the Otakikpo marginal field in Oil Mining Lease, OML, 11, sequel to the company’s successful submission of the detailed engineering design, DED. The company was, in 2017, issued with a Licence to Establish, LTE, the plant by the DPR, which is the first in the series of licenses to be obtained by companies for such project. In a statement in Abuja, weekend, Green Energy said the engineering design was produced under supervision of the indigenous operator by its contractors, PCC-LAMBDA Consortium, formed between Nigeria Indigenous companies and a Chinese company – Peiyang Chemical Equipment Company Limited, PCC, who is the original equipment manufacturer, OEM, and would also be responsible for manufacturing and design activities associated with the project. The company, which began production in February 2017, said the LPG plant would be completed within 12 months, adding that it was determined to ensure full utilization of the gas produced from the field for LPG and power generation amongst other projects. Commenting on the project, Director of Legal and Corporate services, Green Energy, Mr Olusegun Ilori, explained that the gas utilization plant involves the use of the lean gas to power the 12 megawatts, MW, gas generator at Otakikpo field out of which 5MW would be dedicated to the host communities in line with its MOU with the government, while the LPG & propane would be bottled and sold. He said, “Part of the LPG shall be for domestic use within Otakikpo communities in order to support small scale industries to stimulate the economy of the Niger Delta. He said the company recently delivered six megawatts gas generator to the community while the other batches would arrive within the year.